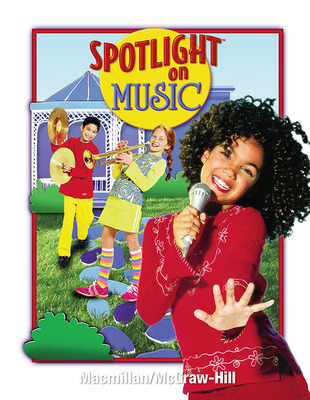 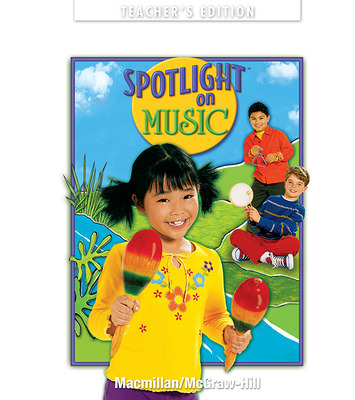 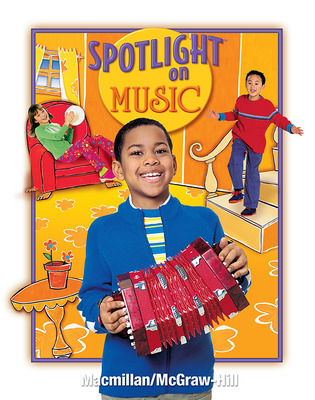 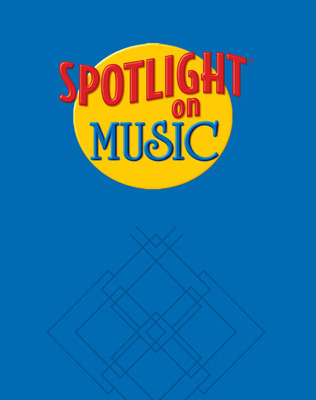 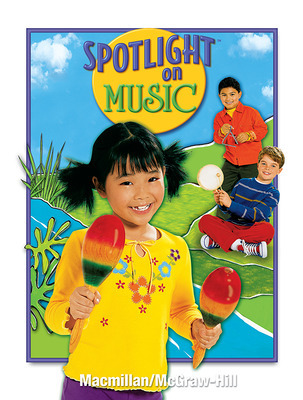 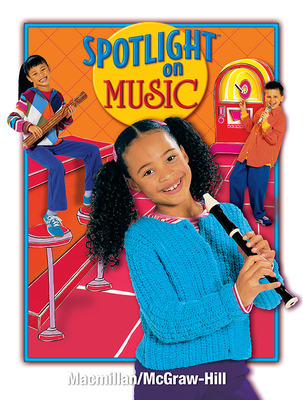 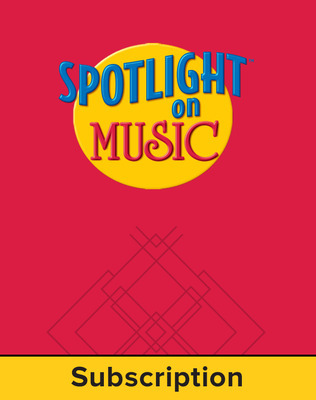 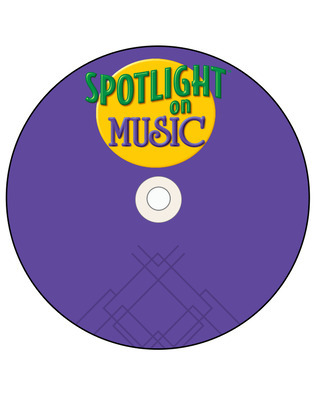 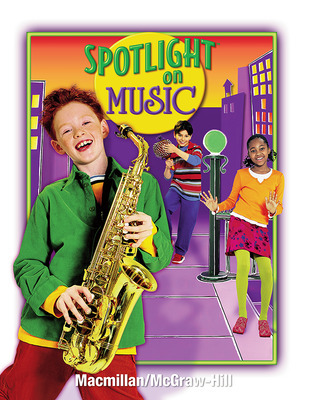 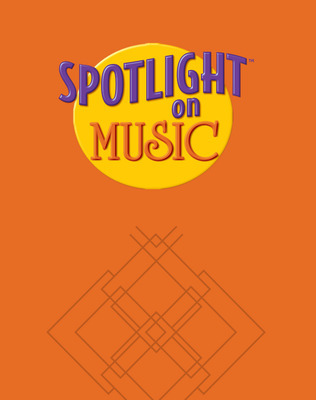 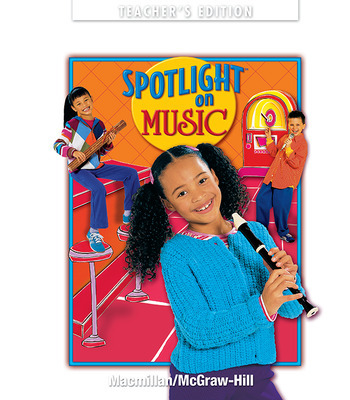 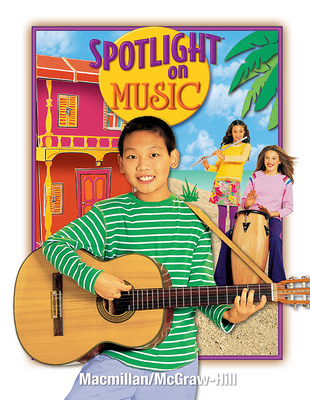 Spotlight on Music provides opportunities for students to understand music concepts and skills, read music notation, perform music, and celebrate music with fresh, age-appropriate materials. 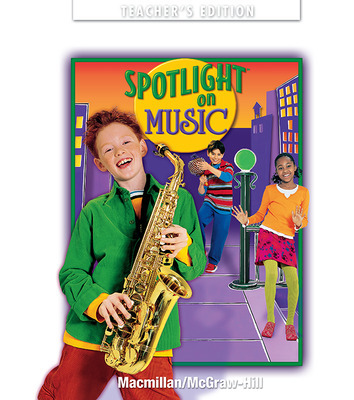 Students gain confidence and discover the joy of music through familiar songs, exciting recordings, engaging performance materials, and sequenced instruction. The Student Edition offers a wealth of songs, listening selections, movement, instrumental parts, and other activities organized by four distinct sections (Concepts, Music Reading, Performance, and Celebrations) in a student-engaging format. 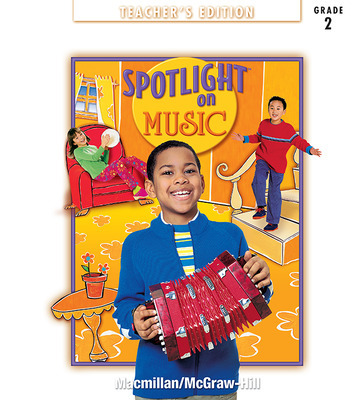 The Teacher Edition is organized for flexibility and easy planning.